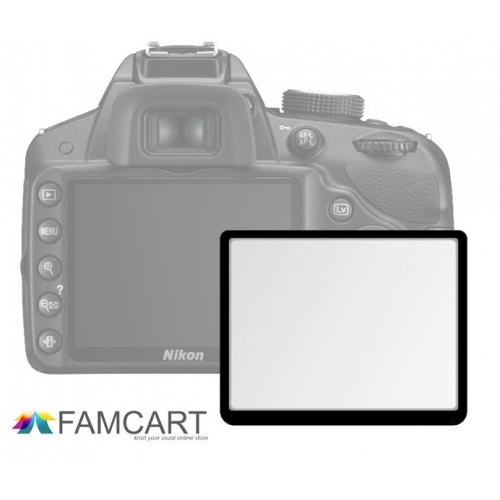 - It is rigid and made of optical glass material, which achieves more than 90% of transmittance (higher than plastic LCD screen protectors), thus making the LCD screen clear. - Only 0.5mm thick with 4-6 layers of coatings. - Its hardness and durability is close to 8H and elasticity and flexibility is 4kg/m2 , preventing from being rubbed, scraped and bumped. - It is well sealed by 3M double side adhesive tape which is not easy to unglued. It is easy to install. There is no air bubble or angle occurs when applied. It is free of temperature and humidity. - It prevents the LCD screen to be infected by sweat stain, smear, acid and alkali element and prolong the life of the LCD screen. - It can be removed and reused if the glutinosity hasn't been damaged.